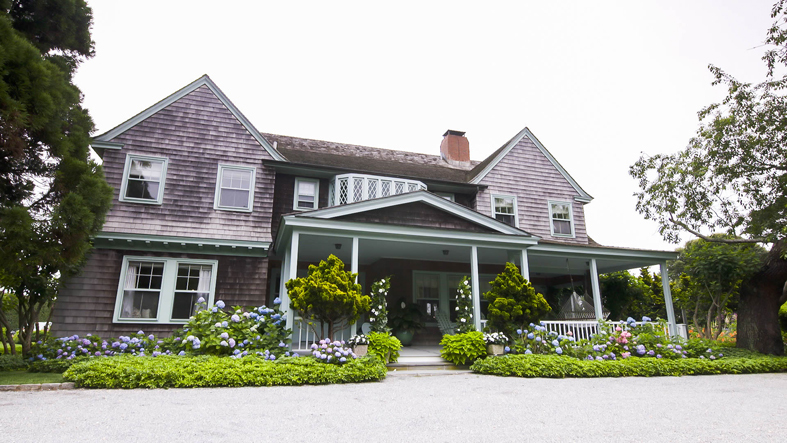 On this month’s CNN Style, host Derek Blasberg heads to the Hamptons to discover what has drawn generations of artists, designers and eccentrics to the neighborhood. In the episode, Blasberg catches up with Gwyneth Paltrow, whose lifestyle brand Goop is opening a pop-up shop in the Hamptons this summer. Paltrow’s team have styled an 18th Century house in Amagansett and filled each room with Goop approved products. The actress also appears to be getting the whole family involved; her children will be working at the pop-up store over the summer months.